Do the right thing. 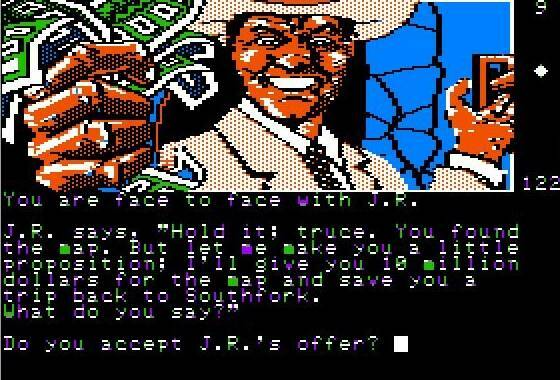 JR’s dirty dealings never really won out in the end, because bad only begets bad. So be a good person. All the good things happen to Bobby. California is where it’s at! The brother Gary moved to California and got his own show. 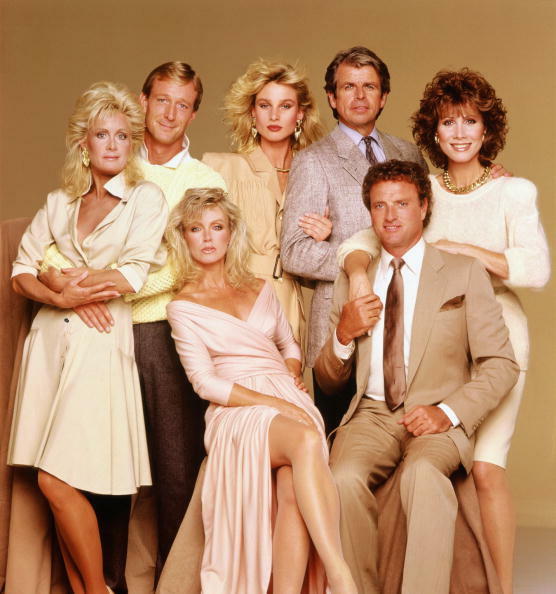 The women in Knots Landing were way better (OMG, shoulder pads!!!). Therefore, California is a good place to run a business. Note: Every promo shot for this show had more women than men. Computers are awesome! Bobby had a computer and dated the hottest lady on the show, therefore computers are for business and getting ladies. Blood, sweat and tears. 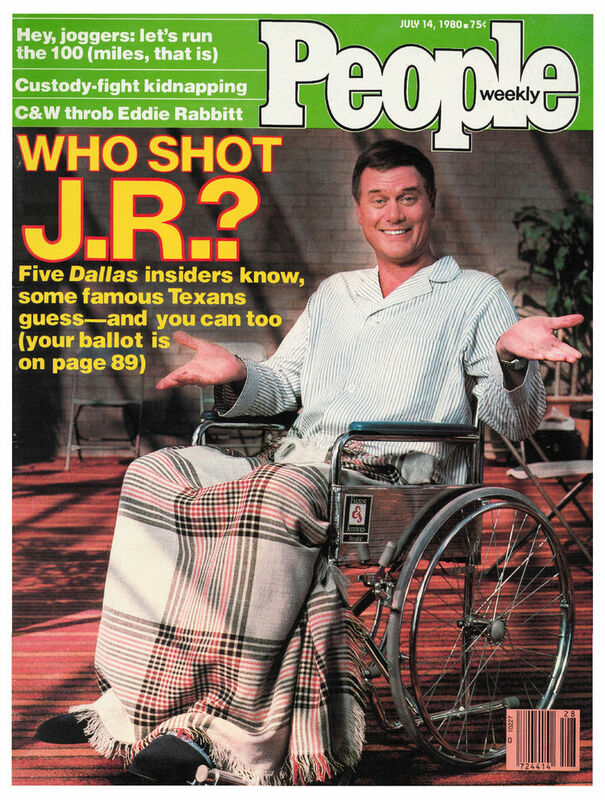 After JR got shot, the numbers on the show (and the millions the family gambled with) skyrocketed. That must mean that a little pain leads to more money. The first time over 40,000,000 people turned on the TV to watch something was to see who shot JR. Eclipsed by a teary Mash finale, and then the Super Bowl where the sweaty Saints were paid bounties to kick the crap out of the opposing team, the show that answered the question is still the 3rd most watched show of all time (OJs trial is 4th, speaking of blood). There can be only one. Maybe that was the Highlander. No, it was Dallas. Or college football: Mack Brown, Joe Paterno and other legendary football coaches can tell you, having two starting quarterbacks is just gonna’ muck things up. Someone needs to be the alpha, the CEO, the person who calls the shots. Rivalry leads to a negative form of competition at the top. Competition is good in games, sports (pre-season at least) and other places, but at the end of the day, life isn’t a game and someone needs the responsibility. 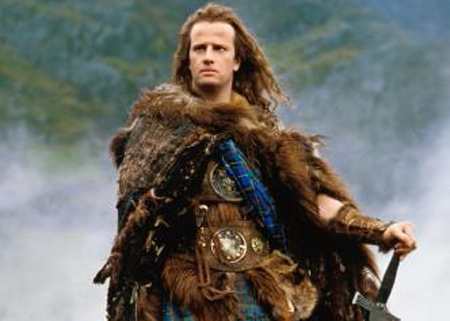 While we’re on the subject of the highlander, the TV show sucked. Like really bad. But Sean Connery, he was pretty awesome. Listen. OK, I learned this from watching what they didn’t do, not what they did do. Even the good guys on this show didn’t listen. Bobby would get all sensitive ponytail guy and ask Pam how she was feeling and then run off to go hunting or something. That’s why she married someone else later, before coming back to him, then getting a nose job and shacking up with the BeeGees! 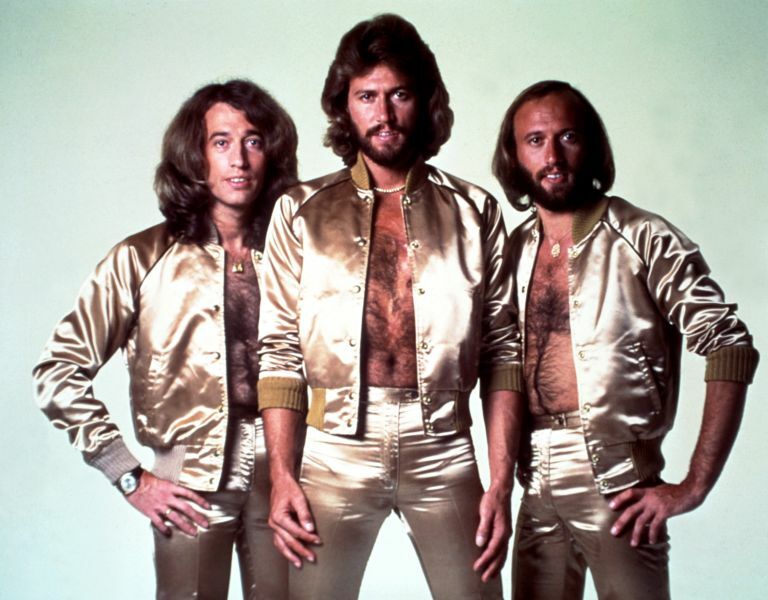 The BeeGees are very much not from Dallas. Don’t hold a grudge. Cliff Barnes never really ended up getting revenge. He just kinda’ lingered on the show like a silly, bad comedic sidekick. Business is business, you win some and some you don’t. 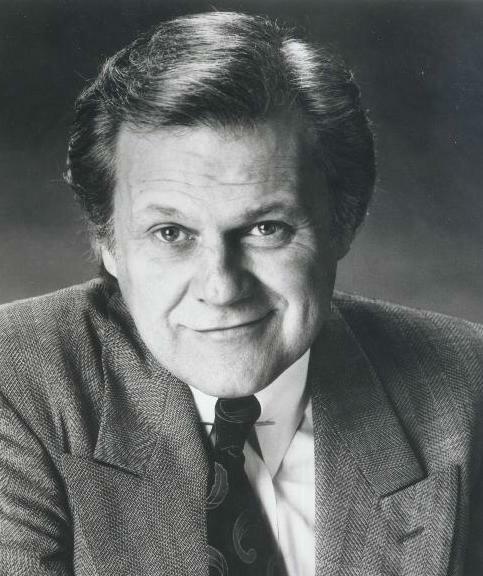 His feud with the Ewings basically killed his dad and led him to be one of the lamer characters on TV. If he’d of just let it go, or moved to California to be with Gary and chase ladies around the cul-de-sac he’d of been much happier! Old school FTW! Jock and Miss Ellie were some of the best characters on TV. Jock had a way with business, he’d tell it like it is, do what needed to be done but not take things too far. Sure, he screwed over Digger Barnes back in the day, but the guys name was Digger, what did he expect?!?! Jock made the show ’cause he was old school. 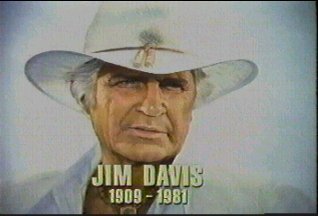 Jim Davis had done westerns his whole life. Mostly B movies at that. How could you not be grizzled. I some day hope to be just like him. Well, minus the occasional leisure suit (he had just survived the 70s after all). Stay Sober. 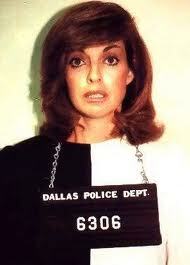 Sue Ellen was an icon of the 1980s. She was JR’s wife, heiress to the family fortune and when she was bad, she was awesome. Then her character drank too much and became a caricature of her former self. When the booze impact the ratings, time to go to rehab. Teamwork builds ships. Maybe not ships, but certainly fortunes. The Ewing boys, when they worked together had massive pay outs. 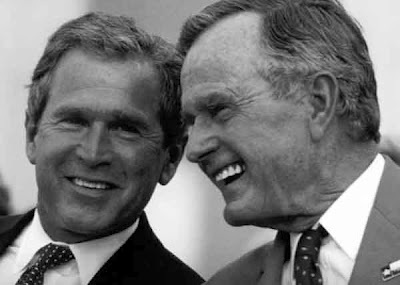 Problem is, after each one, they turned on one another (or at least JR turned on Bobby) in vicious not-very-brotherly plots that all but destroyed each successive fortune. Form good partnerships. 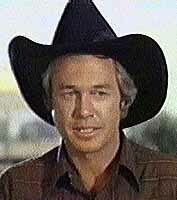 The Texas oilmen always loved doing business with Bobby. He paid out, didn’t screw them over and was fair. They still went to do business with JR when he called, but that usually had to do with JR having pictures of them with hookers or something… Speaking of which, I wonder what he’s got on ‘ole Rick Perry?!?!? Attitude is everything. 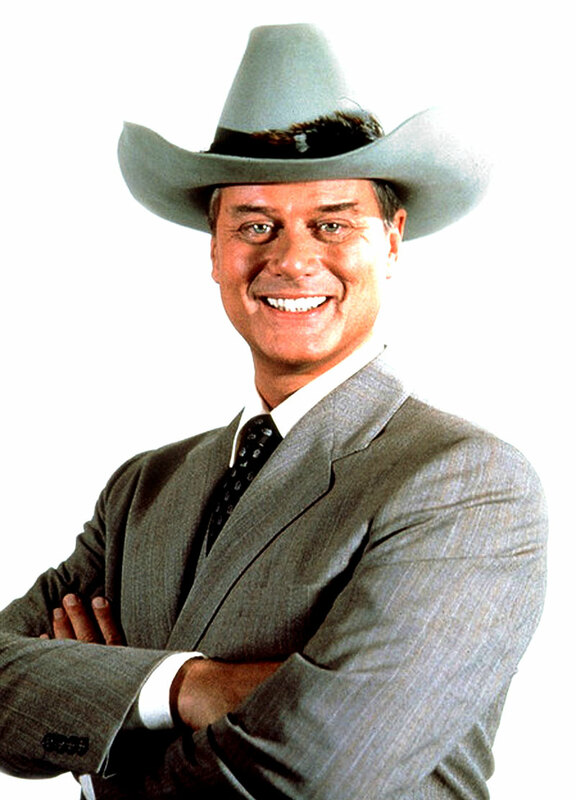 Larry Hagman’s belt buckle says it all (I have one that says krypted in honor of it)… Have you seen the guy’s eyebrows?!?!? He was on TV for decades, first in I Dream Of Jeannie (where he taught me very different things) and then in Dallas and after trying to bring I Dream Of Jeannie back, is back in Dallas… How do you stick around this long? Well, some use a spell to become a lich. 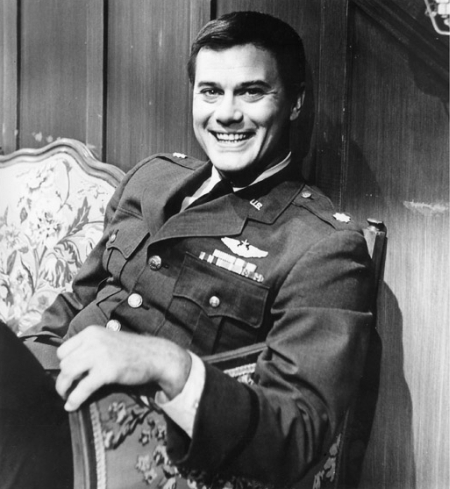 I suspect Hagman of such a trick… But really, with him, it’s all about the attitude. That’s why he was so believable as JR and the nation took to the show the way it did. Have a purpose. The show finally ended because there wasn’t anything left in the tank. They had no purpose left in them. Not that they ever had a purpose other than making money by drilling the world dry of oil (which translates into the producers drilling the intelligence out of the audience, one train wreck of a season after another beyond the 4th season). NEVER GO INTO BUSINESS WITH FAMILY!!! Nothing is ever really over (so here’s the obligatory trailer embed)!